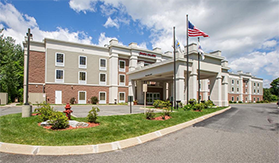 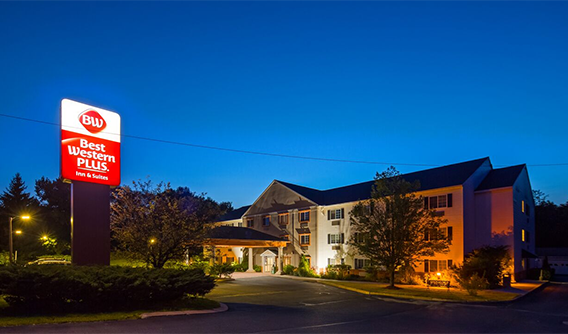 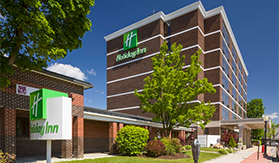 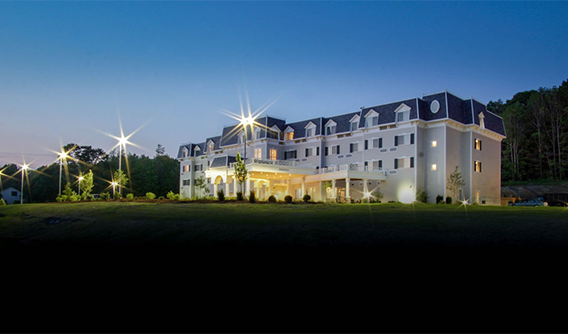 The Berkshires feature many name brand Hotels, Motels and Inns, including Best Western Plus, Fairfield Inn & Suites, Holiday Inn Hotels, Marriott Hotels, Ascend Collection Hotels, Quality Inn, Super 8, Econo Lodge and more. 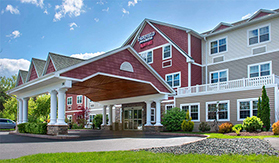 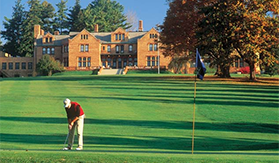 In addition to the national hotel brands, the Berkshires are home to a great selection of outstanding independent hotels and inns such as the Red Lion Inn (Stockbridge - Southern Berkshires), Hotel on North (Pittsfield - Central Berkshires) and The Gateways Inn (Lenox - Central Berkshires). 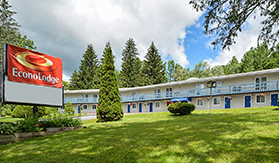 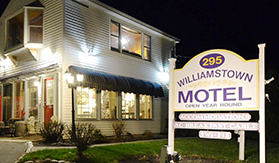 Many of the areas hotels, motels and inns are located within a short distance to The Berkshires main attractions including The Colonial Theatre, Tanglewood, Norman Rockwell Museum, Williamstown Theatre, Mass MoCA, ski areas, hiking trails, lakes and colleges. 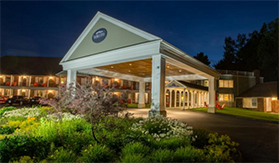 If you have any questions or need assistance with Berkshire lodging, please contact us Toll Free, at 1-800-772-7926. 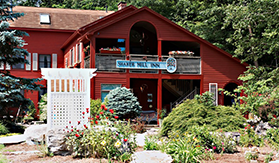 View our Berkshire Hotel, Motel & Inn map and list below, click a properties name and check for hotel rates, reviews and more.